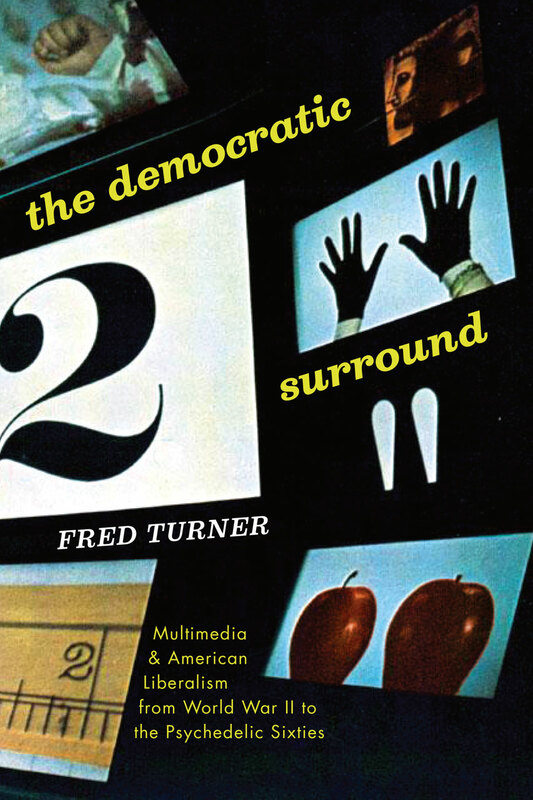 “A revealing look at the irrevocable change in art during the 1960s and its relationship to the modern culture of fact. This book offers a new understanding of the transformation of photography and the visual arts around 1968. Author Joshua Shannon reveals an oddly stringent realism in the period, tracing artists’ rejection of essential truths in favor of surface appearances. 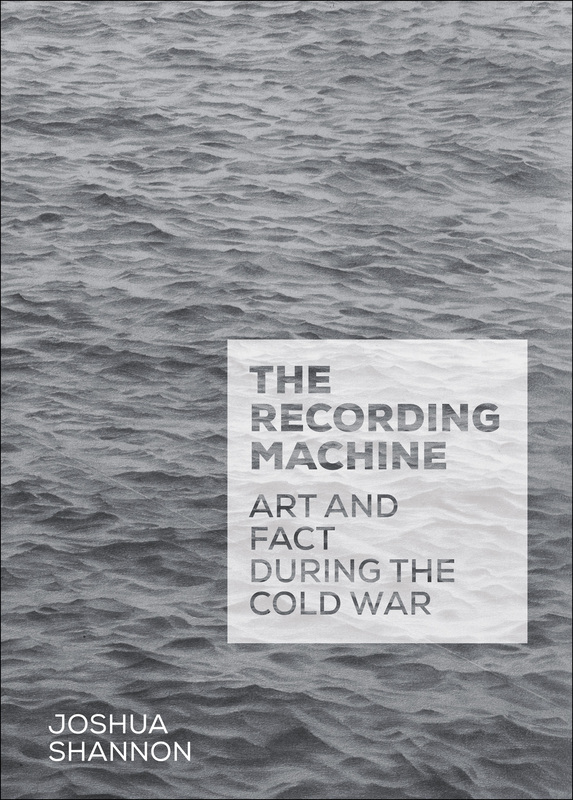 Dubbing this tendency factualism, Shannon illuminates not only the Cold War’s preoccupation with data but also the rise of a pervasive culture of fact. Review: Ina Blom (The Sixties, 2018). 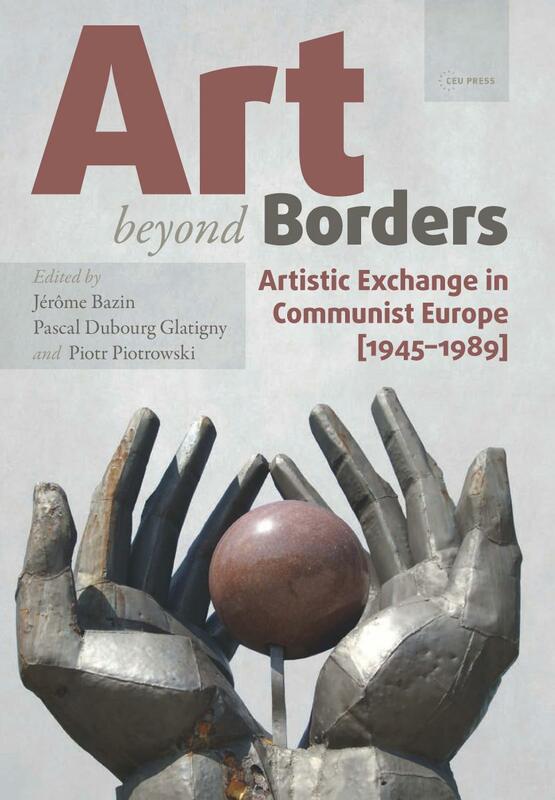 “This book presents and analyzes artistic interactions both within the Soviet bloc and with the West between 1945 and 1989. During the Cold War the exchange of artistic ideas and products united Europe’s avant-garde in a most remarkable way. Despite the Iron Curtain and national and political borders there existed a constant flow of artists, artworks, artistic ideas and practices. The geographic borders of these exchanges have yet to be clearly defined. How were networks, centers, peripheries (local, national and international), scales, and distances constructed? How did (neo)avant-garde tendencies relate with officially sanctioned socialist realism?